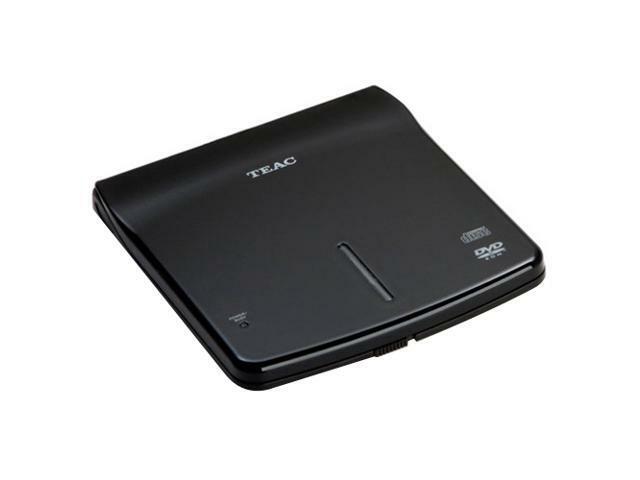 TEAC's PU-DVR10 is Ultra-thin (<15mm) and lightweight (<250g). Features top-loading design / clamshell, plug & play with (1) USB cable, bus-powered operation, low power consumption (longer PC battery life). Now you can watch movies and play music on your netbook or laptop!